MBNA is the voice of memorialists in North America and around the world. MBNA education and networking opportunities serve its members for the betterment of their customers. The art of commemorating the lives of those loved. Mission: To define and promote permanent memorialization in a viable, innovative and diversified way for the membership and to enhance the awareness of permanent memorialization by the general public and the remembrance industry. Monument Builders of North America (MBNA) is THE voice of memorialists in North America and around the world, continuing to serve members for the betterment of their customers. 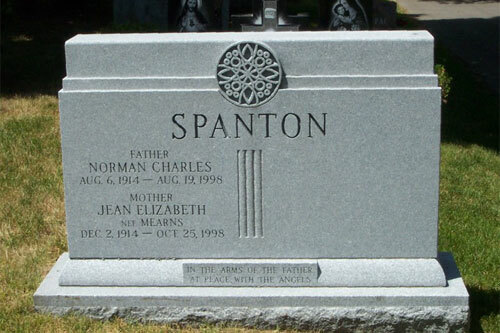 When you purchase a monument, headstone, grave marker or memorial from a Monument Builders of North America member, you are assured of ethical, honest business practices from someone who is committed to his industry and monument art. 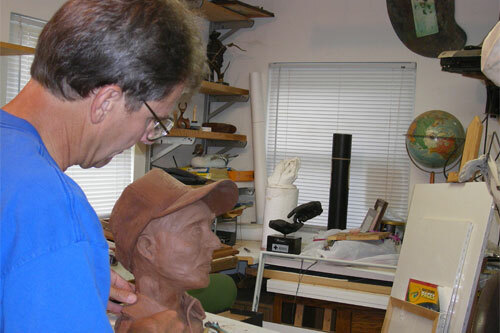 The majority of members are multi-generational memorialists and headstone designers who have learned the exact art of stone carving from their fathers and grandfathers. Remember, for an exceptional work of monument art, always purchase a headstone from an MBNA member. Purchasing a memorial is a major investment of time and money and should be undertaken with great thought and care. When you purchase a monument or headstone from an MBNA member, you are assured of ethical, honest business practices from someone who is committed to his industry and art. Certified Memorialist® designation is the highest honor of professional achievement available in the memorial industry.